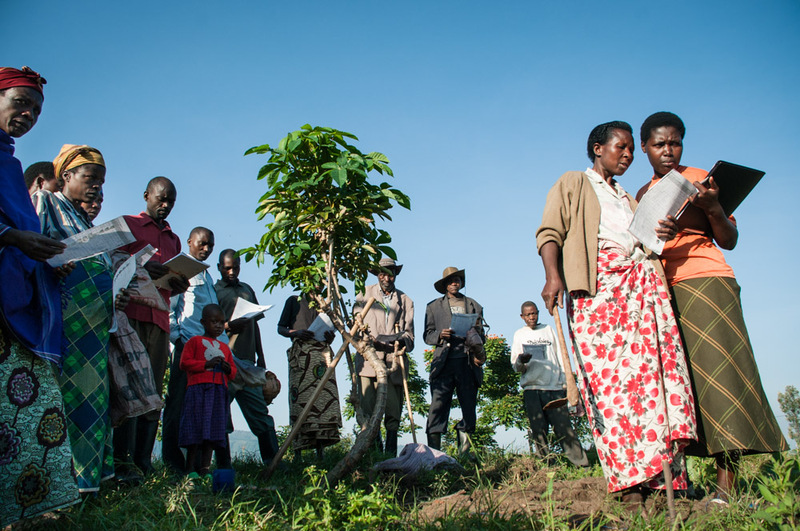 Since 2006, One Acre Fund has steadily scaled the reach of our solution. We have grown from a promising start-up to a major international organization that directly serves over 600,000 farm families, and reaches additional families through targeted government partnerships. Our growth has enabled us to reach landmark global milestones; for example, we are currently the top purchaser of crop insurance in Sub Saharan-Africa, and the continent’s third largest distributer of solar lights. 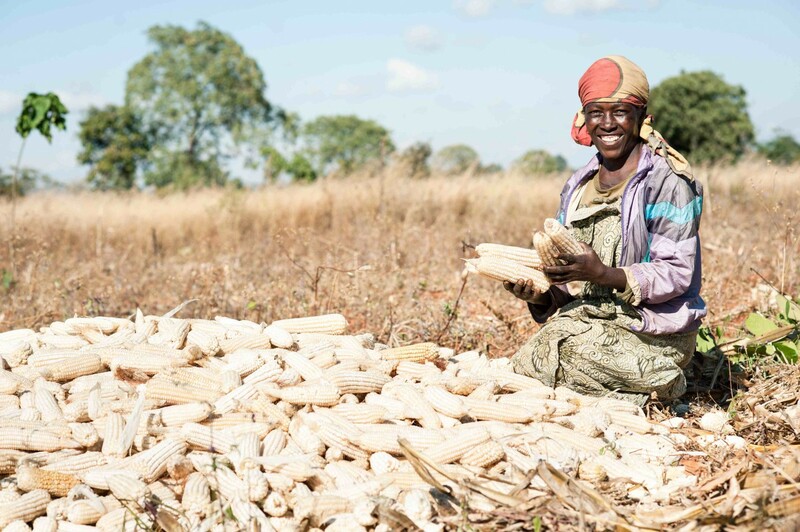 Importantly, we are poised to soon represent the largest network of smallholder farmers in Sub-Saharan Africa, and project that we will directly serve over 1 million families by the end of the decade. We are now focused on achieving truly transformative scale so that we may meaningfully impact Africa’s hunger and farming problem. Farmers are the Answer. Farmers are the solution to poverty and hunger. They make up the majority of the population in the world’s developing countries. And they are some of the hardest-working people on the planet. 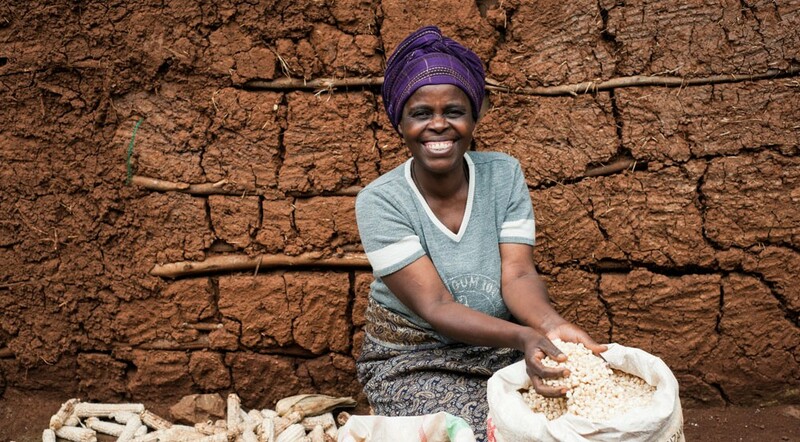 When farmers improve their harvests, they pull themselves out of poverty. They also start producing surplus food for their neighbors. 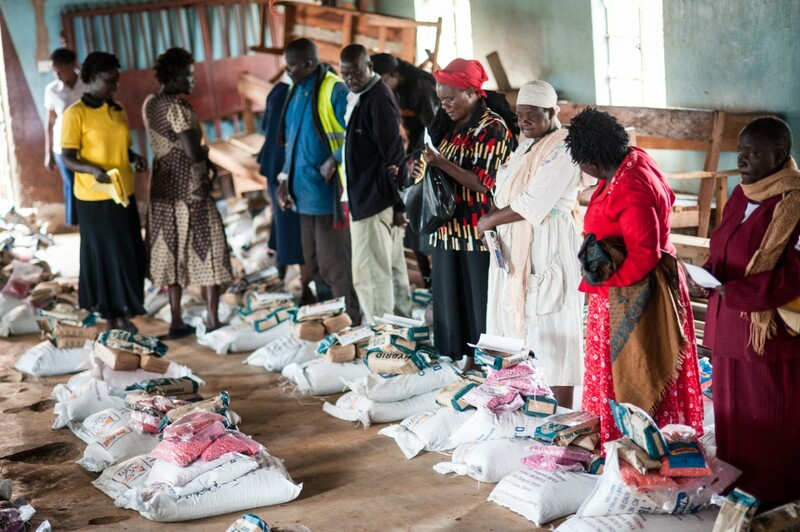 When farmers prosper, they eradicate poverty and hunger in their communities. We only serve farmers and we always put Farmers First. 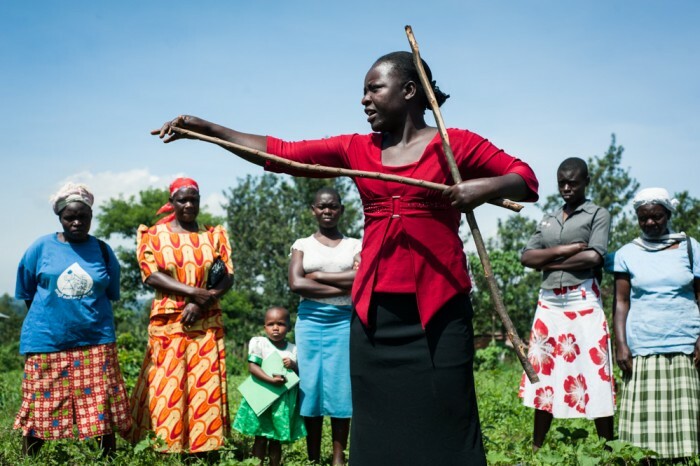 One Acre Fund supplies smallholder farmers with the financing and training they need to grow their way out of hunger and poverty. Instead of giving handouts, we invest in farmers to generate a permanent gain in income. We supply a complete service bundle of seeds and fertilizer, financing, training, and market facilitation—and we deliver these services within walking distance of the rural farmers we serve. We measure success in our ability to make farmers more prosperous and we always put Farmers First. Our program has proven impactful: on average, farmers working with us realize at least a 249% return on their investment and significantly increase their farm income on every planted acre. In 2017, 98% of farmers working with us repaid their loans in full and on time. One Acre Fund is growing quickly and we are proud to soon represent Africa’s largest network of smallholder farmers. By 2020, we will serve at least 1 million farm families – with more than 5 million people living in those families. And our farmers will produce enough surplus food to feed another 5 million of their neighbors.